The 3DP Case adventure has reached its end. Since 2012, our customers created and personalized so many awesome cases for their smartphones. The principle was very easy. 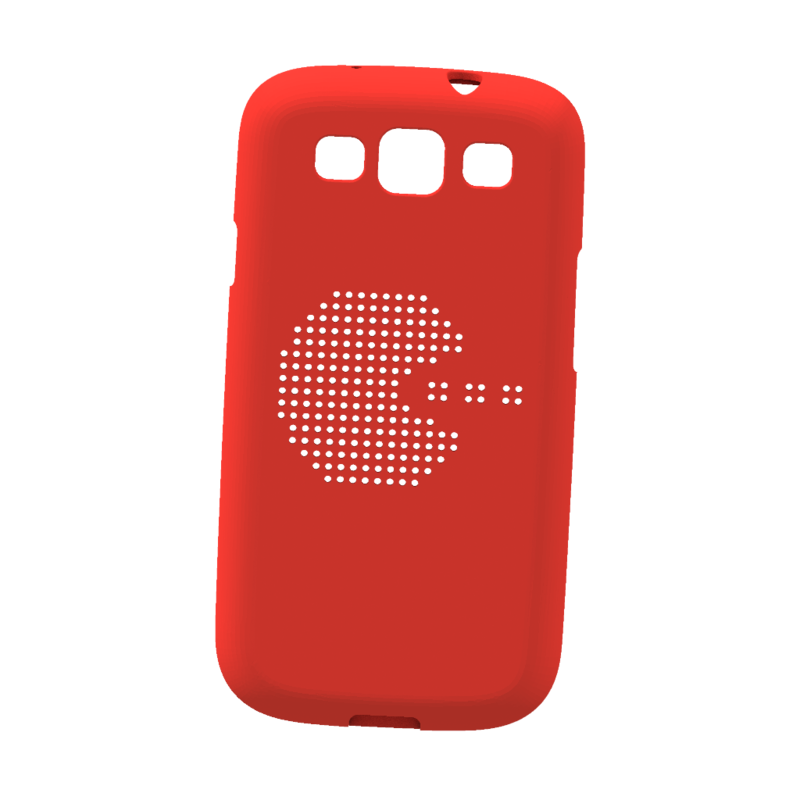 You choose the model of your smartphone, a style, some graphics and text and we 3D print it. 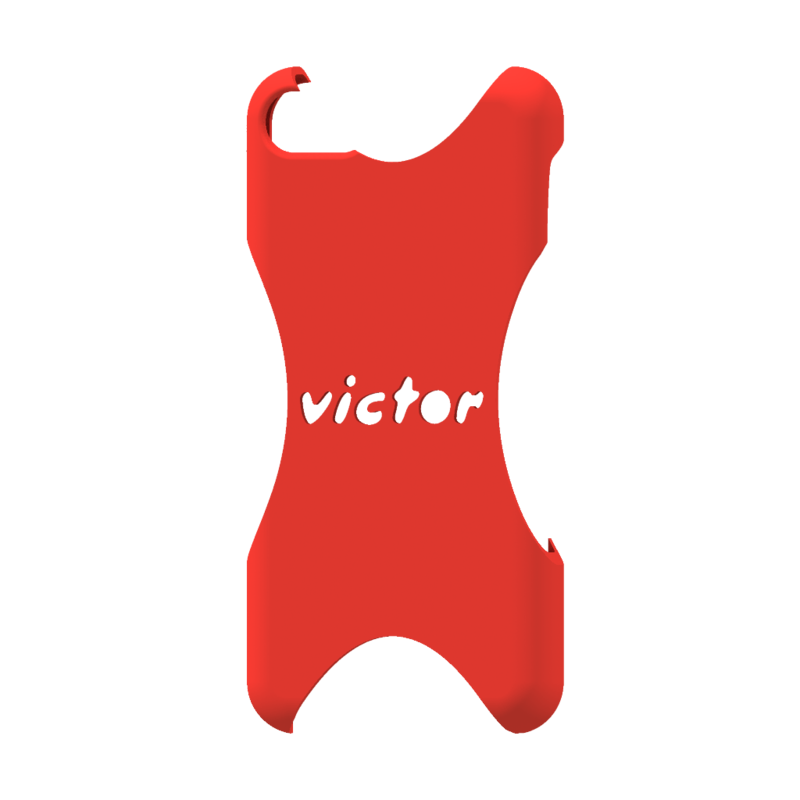 You obtain your very own customized 3D printed smartphone cases. To end the journey, let’s take a look at the best 15 cases 3D printed with 3DPcase.com. Back in 2013 at CES, the Consumer Electronic Association gave us an Innovation Award in the Software & Mobile Apps category. Our smartphone case personalization platform was recognized along with great actors like Sony or Sennheiser. Available on mobile and online, our platform seduced many customers and inspired hundreds of designs for more than 10 models of smartphones. A map on the back of your smartphone? 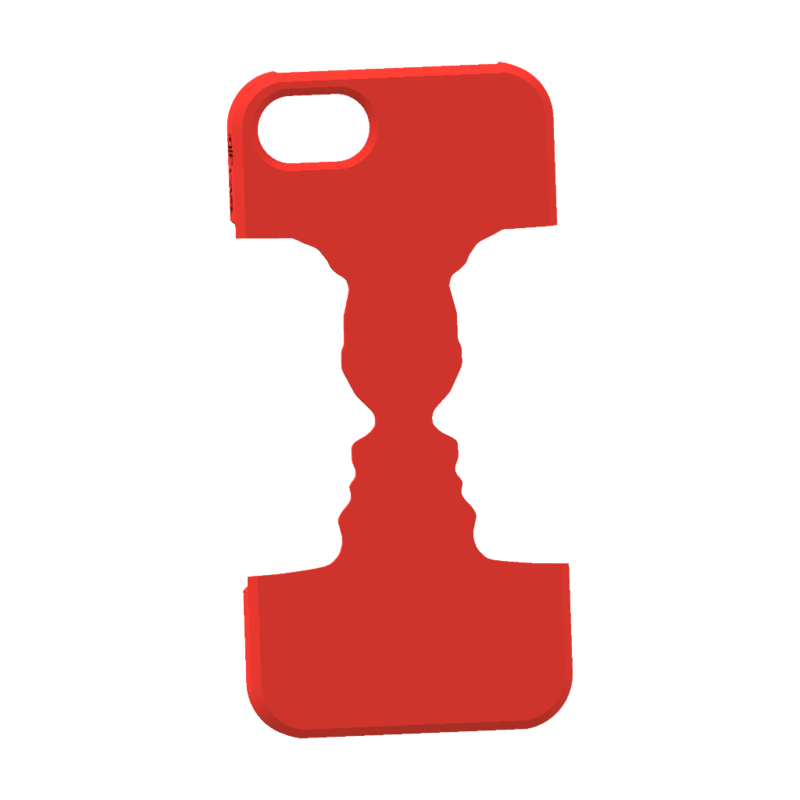 With our service, you were able to put any location behind your 3D printed phone case. 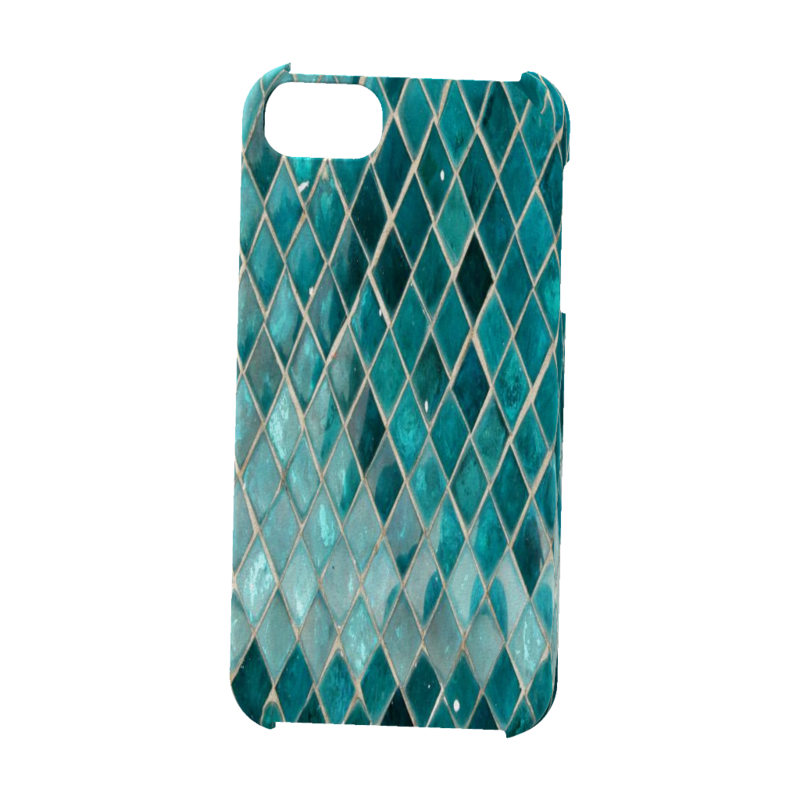 The stained-glass window case was a combination of 3D printing and sublimation to get a full-color phone case. A very simple design, with just your name or the name of someone you love. Do you have the soul of a chemist? 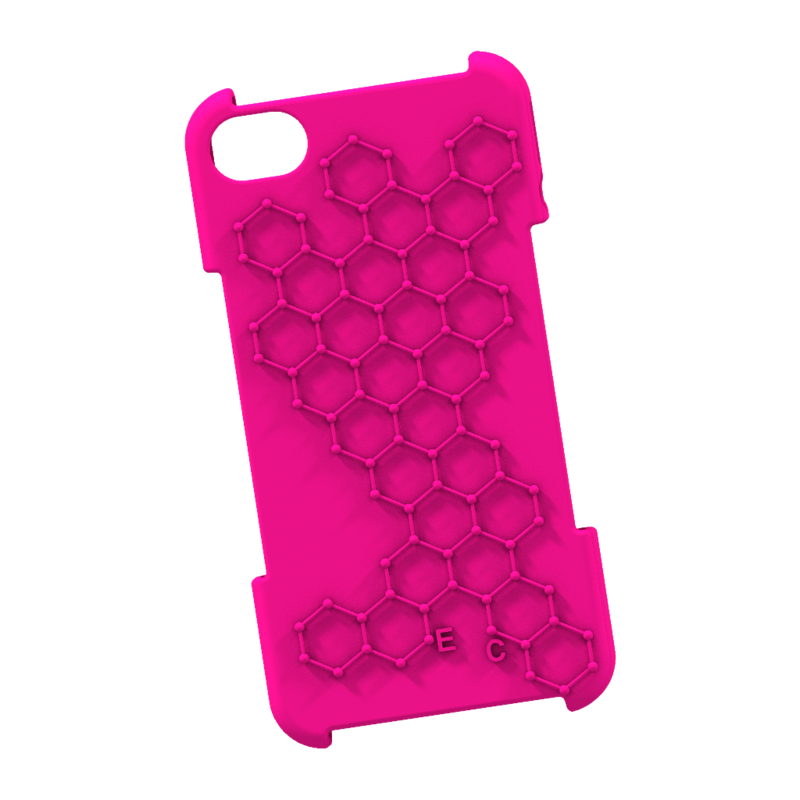 Show your love for science with this 3D printed phone case! 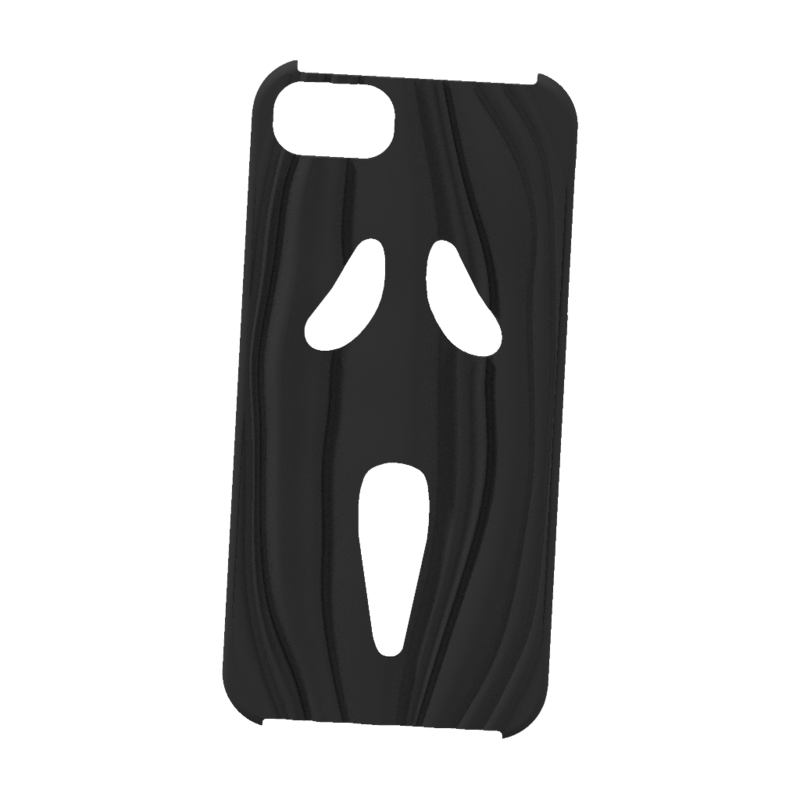 Fan of the Scream movie? we have just found the perfect 3D printed case for you. This case fits perfectly to your phone to protect it. 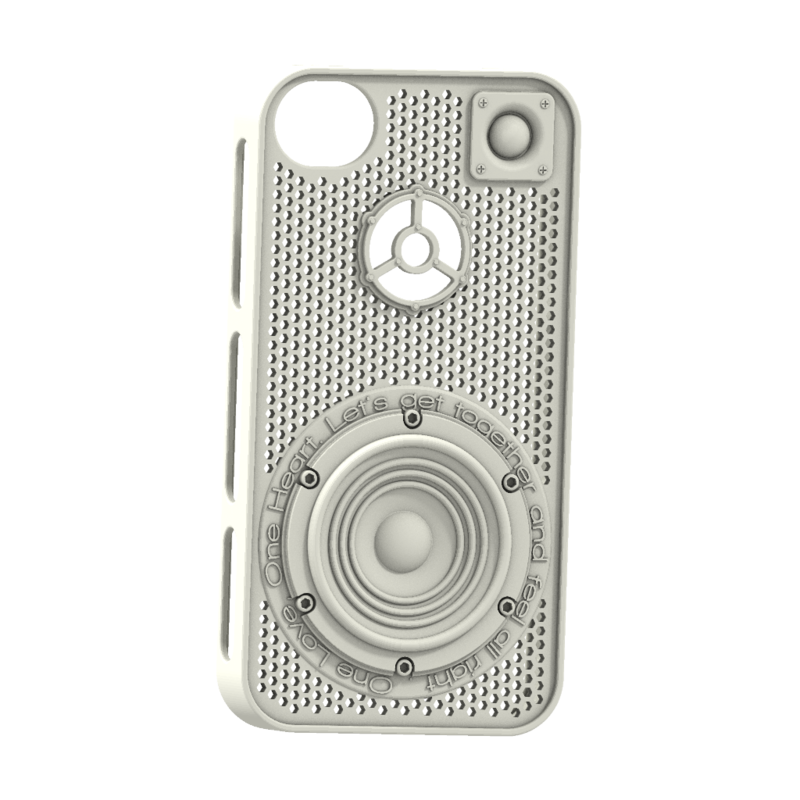 This case lets you show your love for music in a very funny way. Do you want your phone to never fall on the ground? 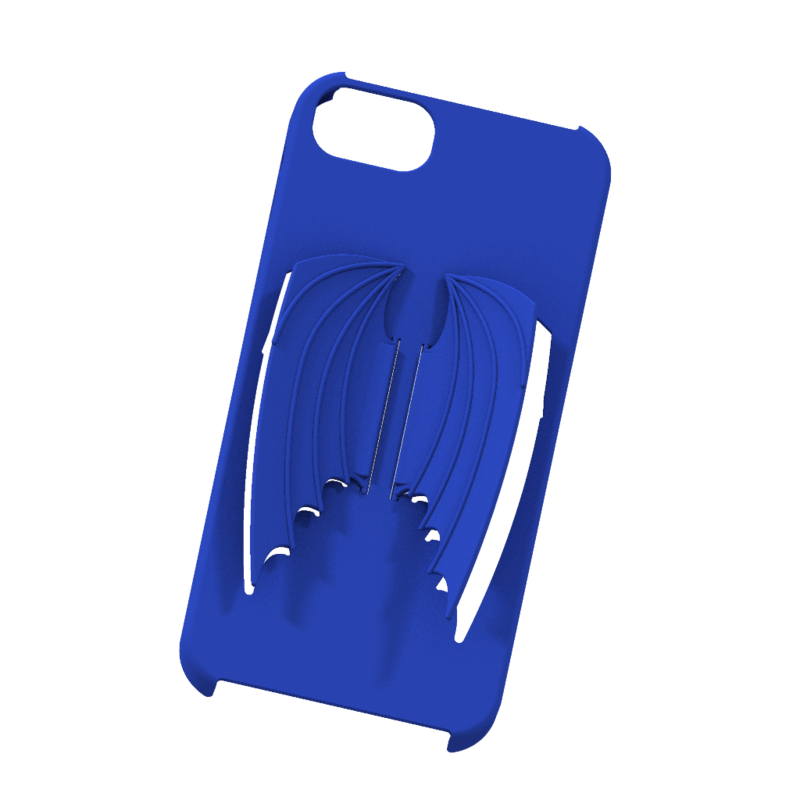 This bat-wing case with movable parts was the perfect one! The Halloween Pumpkin series was one of our favorite. 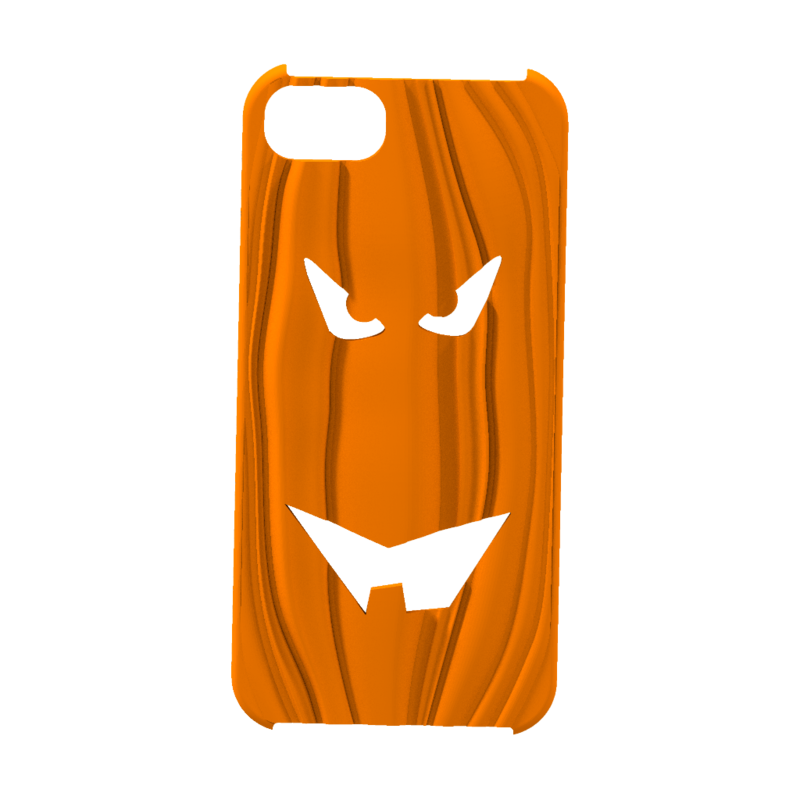 Plus, you were able to modify the face of your pumpkin online! 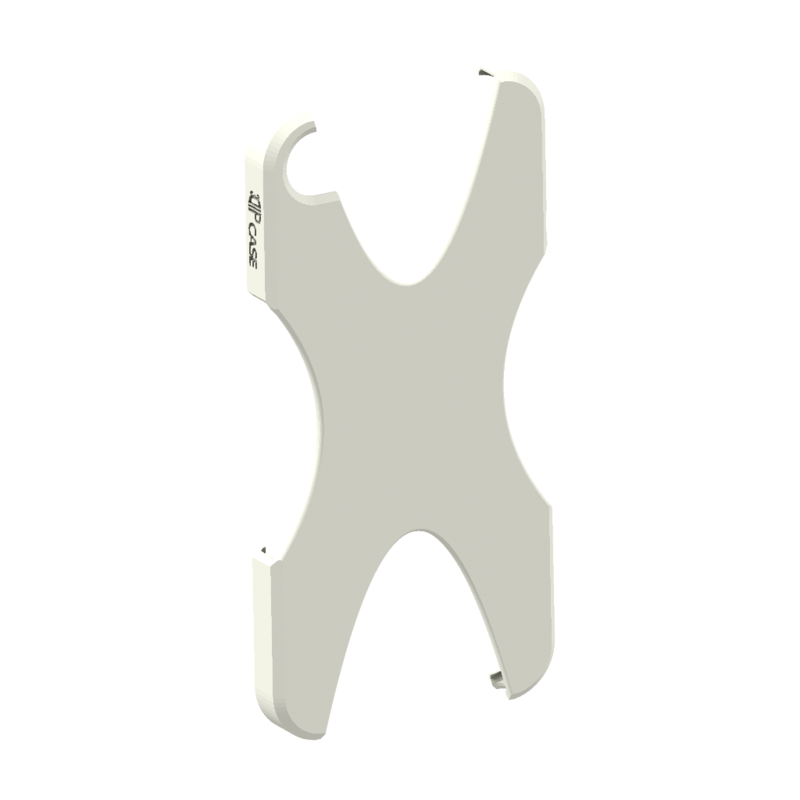 This case was created thanks to our mobile app. 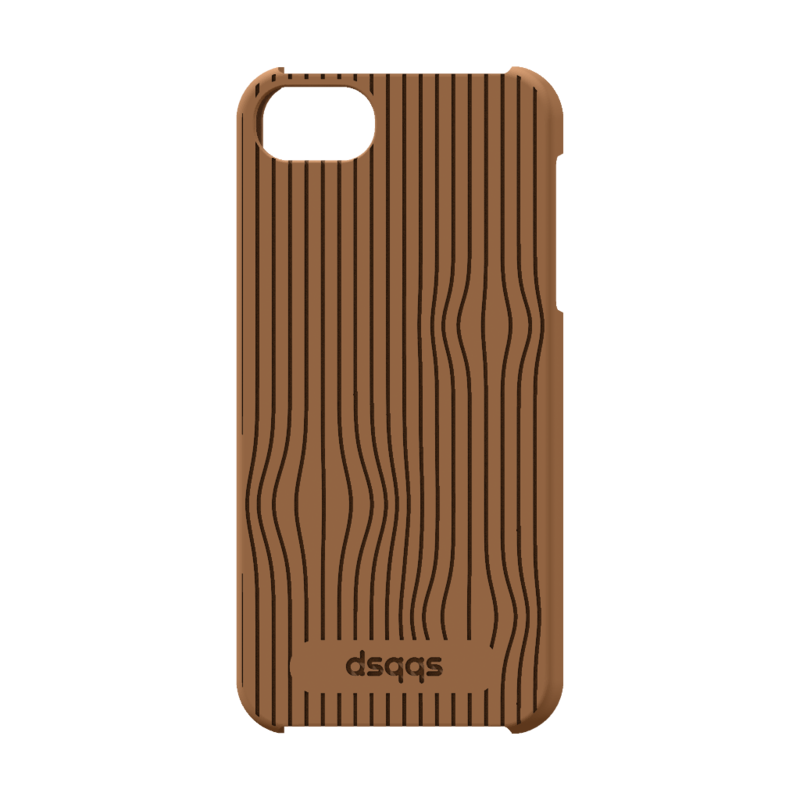 Just take a photo of your profile and upload it to the platform to receive this unique smartphone case. The Cross Stitched cases were very fun to make as you could modify the picture. PacMan was one of the best fitted for this job. Sometimes, you just want to go back to nature. With this 3D printed phone case, bring back the natural and give it the shape you want. 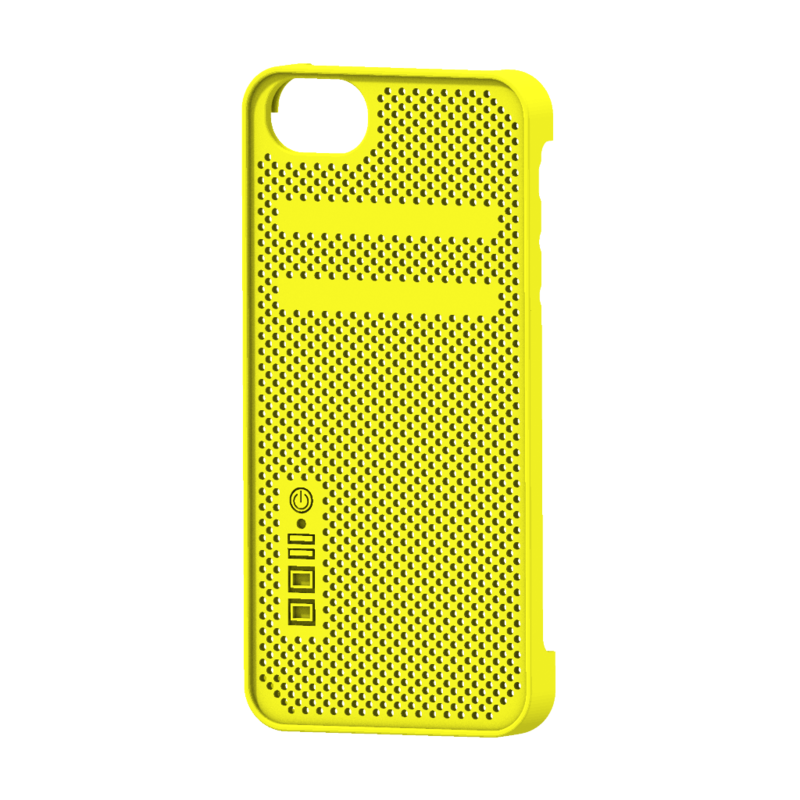 With this case, you were able to disguise your smartphone into a Mac Pro. Even the USB drives were 3D printed. 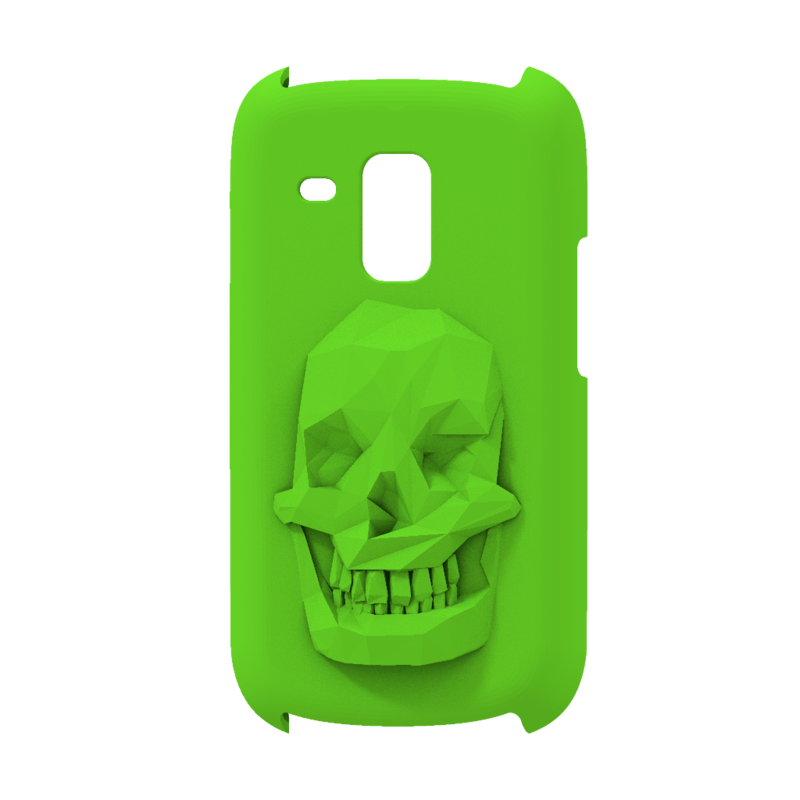 The low-poly skull case was one of your favorite cases. This unique design was detailed and available in many colors. 3DPcase.com is now closed. We thank all of our customers and designers for the support you gave us on this project. And many more 3D printing and laser cutting resources, on our website. You can upload a file here, and start 3D printing and laser cutting right away!